Sandra Rauch visits the world’s metropolises, putting her very personal interpretation of pulsing city life into her colourful work. Accompany the artist through the urban jungle and find out more about her extraordinary technique. 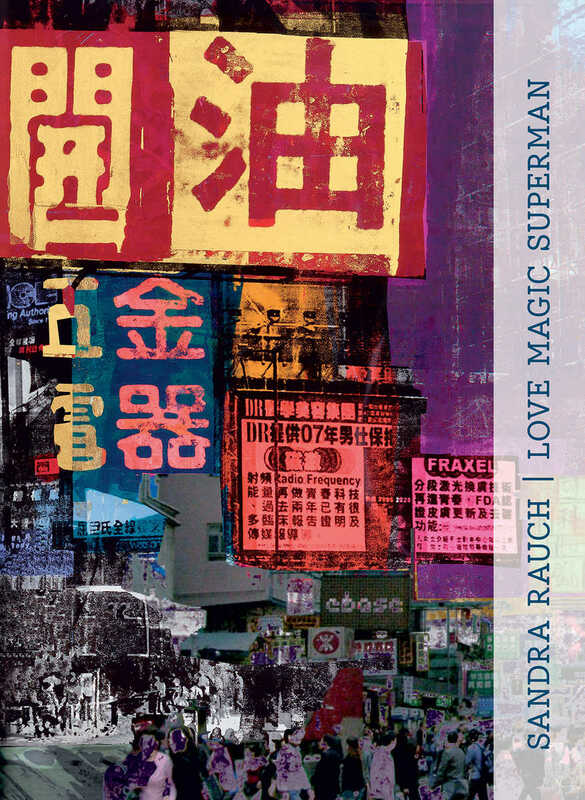 Artwork "Sandra Rauch - Love Magic Superman" from Sandra Rauch has been added to your shopping cart.